How to monitor nozzle wear. Why does it matter? 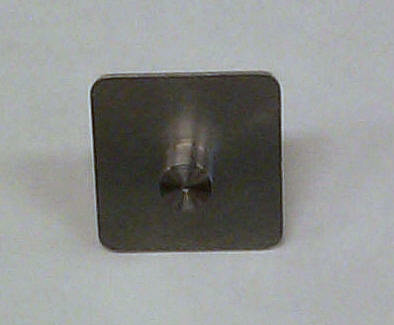 Short nozzles will not adequately compress solder or glue dots for proper adhesion and soldering. Worse yet, the components may be blown off without contacting the board, with result of badly skewed or missing components. Overly long nozzle tips from a manufacture who does not pay enough attention to length can overly compress the solder under the component or cause the nozzle to stick in the "up" position. One benefit of monitoring nozzle tip length is that it can allow you to schedule preventive maintenance in order to prevent your nozzle tips from becoming so short that they cause quality issues. Another benefit is that you can use spare parts from other plants that have closed, and be able to discern whether they are new or used, and to what degree they are used. You can also learn whether parts from non-OEM nozzle suppliers are of acceptable length. We will discuss how to do this on a Fuji CP6 nozzle, but the principles apply to other machines. Set your indicator to zero on the tip of this nozzle (see image). 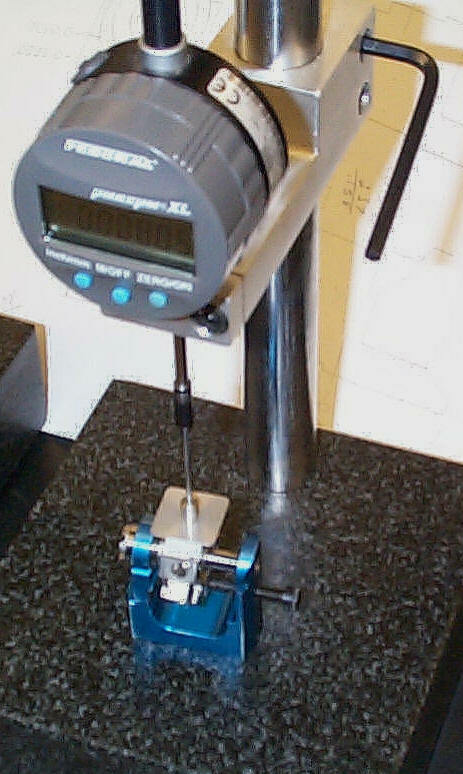 Then do your comparative measurements on the nozzles that you wish to check. Monitor the wear at maintenance intervals, where you can notice the actual wear. We suspect that this would be at about one month intervals. On CP6 nozzles, we see straight nozzles come back for retipping that are about 0.15mm shorter than when they left. We do not know if this is the actual wear limit, or the company did a preventive maintenance. * If you use an old or damaged windmill, select the best nozzle position, as to relative squareness to the base. 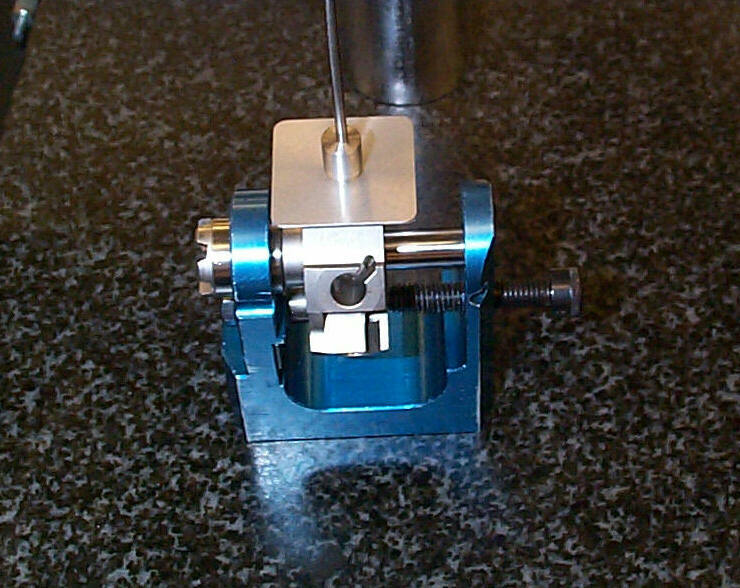 This can be checked by testing the windmill on an angle plate with a properly fitted gauge pin, or by comparing indicator reading on various points on the gauge nozzle. Thank you and we look forward to your support.